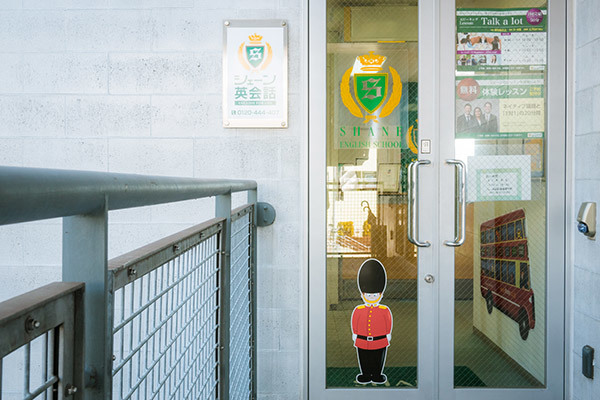 Ryokuentoshi School has a relaxed, friendly yet professional atmosphere. We always have fun, interesting and educational lessons with all ages and abilities. Thank you.